Application for water service must be made in person at our main Barbourville Utilities office and requires a photo id. For more information about becoming a Barbourville Utilities customer, read our General Rules of Service. Questions? 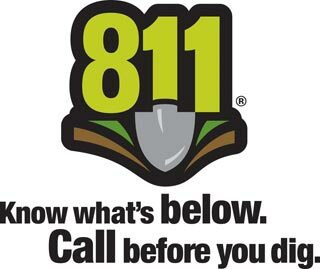 Call (606) 546-3187. We are committed to protecting the environment, and returning clean water to the natural water cycle. 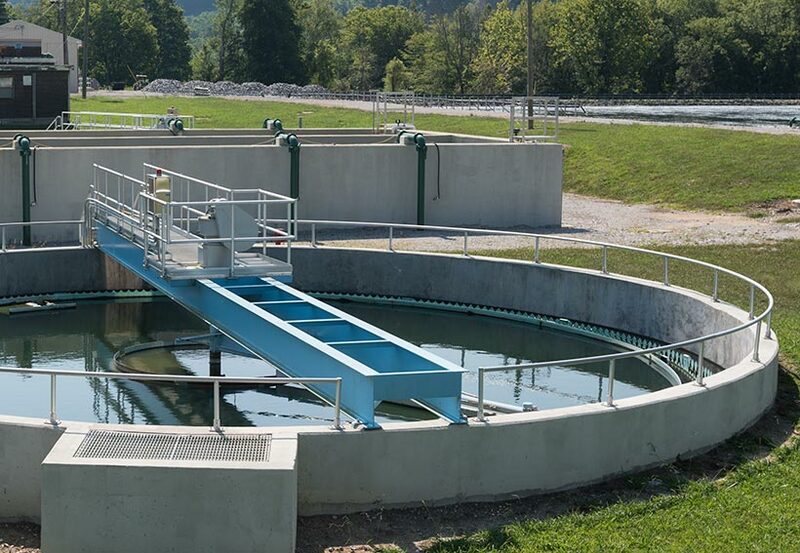 We do this by treating wastewater through our treatment plant, which was built in 1976 in the Apple Grove community of Barbourville, and returning it to the Cumberland River. The plant is an aerated lagoon system with a capacity of 1.5 million gallons per day (MGD). The plant currently treats 0.8 MGD. 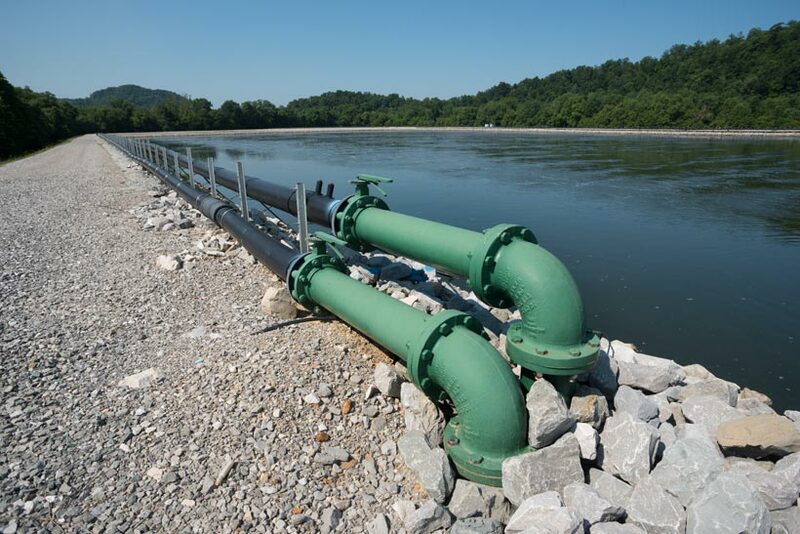 The sewage treatment system was first constructed in 1950, and has grown since that time to include all of Barbourville, in addition to a few other areas in Knox County. Three employees operate the plant and are certified by the State Division of Wastewater.